Years ago, I vividly recall telling my son that words hurt as much as, if not more than, a physical action. This was when he was experiencing daily torment by classmates in school because he was "different" - a book reader, creative, and not into sports. Even the word different bothered me because it came with baggage that I wanted him to shed. On last night's news, there was a story about a man who ended his life after what appeared to be a lifetime of struggle. The reporter said that the man "was mentally ill" and all kinds of images came to mind, even for me who has spent years advocating for children/young adults with a range of diagnoses and labels. I then wondered how people without any frame of reference reacted to this statement vs. how they may have responded if the reporter said... the man "suffered for years with mental illness" or the man "struggled for years with depression." Perhaps it would have softened - and brought a level of humanity and understanding - to an otherwise tragic situation. Much attention is being paid these days to three topics - issues of mental health/illness, bullying, and struggles of our youth in the LGBT community - and all for good reasons. Our mental health system is in shambles and many children, teens, and adults cannot access the services and supports they so desperately need. Not a day passes when we don't hear about another child who has been and continues to be bullied in school. And several days ago, I read words written by a student on a college blog about feelings of desperation - and wanting to die - because of being gay and excluded. 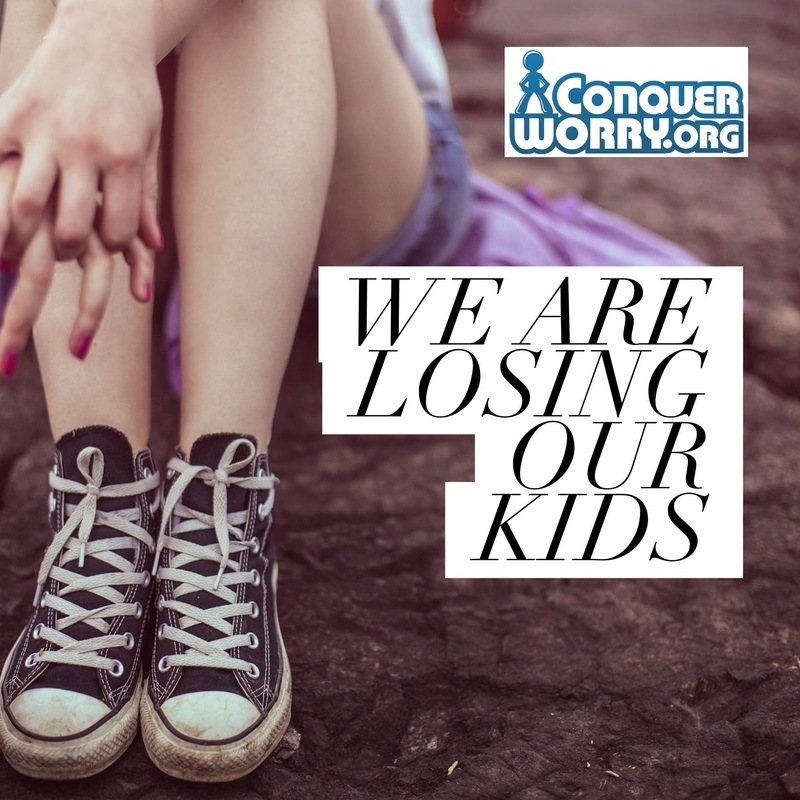 Many of our children and young adults are struggling and suffering, the results of which are often devastating for them and others. Diagnoses and labels are often affixed with little regard for the weight of the words themselves and without the cushion of support needed after these words/terms are affixed. Autism. Bipolar. Gay. One single word can change everything for a person ... whether they're accepted, included, supported, loved, hired. Imagine having your life defined by a single word or phrase. No question ... short snippets of information and catchy terms often help us hook on and remember something. But many times the thing that helps us remember is also the thing that makes us forget ... that behind the label or term is a person. A person who may be struggling, trying desperately to overcome obstacles that sometimes even they don't fully understand. One of the statements I make frequently to parents, educators, and to groups is this ... a diagnosis or label does not "define" but rather it "describes." A definition is fixed, but a description is fluid and provides more room for explanation and information. Words can and often do change everything, particularly when the words are facing outward toward another person. Words also can and do hurt, but they can also explain, empathize, embrace...and heal. And we need as much healing today as we can get.